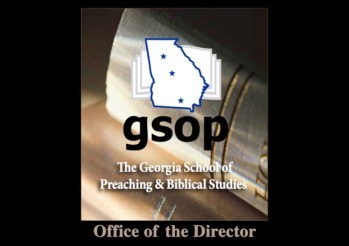 The Georgia School of Preaching & Biblical Studies is a non-profit, educational institution sponsored by, and affiliated with, churches of Christ in Georgia. 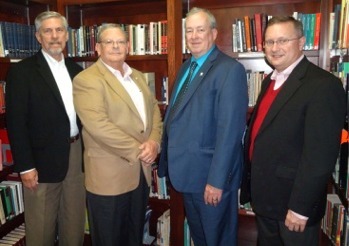 Our school has a network of campuses located throughout the state, with plans for additional locations in the future. We also offer an archived curriculum of online and streamed courses designed for those students who cannot attend a local campus. Each location operates independently, and is overseen by a local eldership and campus director who plan and implement the daily operations for their respective campus. 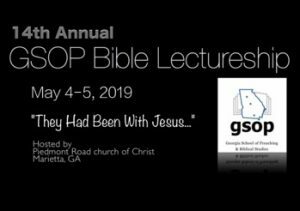 GSOP is a tuition free, Bible-based, school designed to prepare not only preachers, but all Christians, for more effective and fruitful service in the Lord’s church. Our mission statement embraces the objective stated by Paul in Ephesians 4:11-16. Our primary goal is to, “…equip the saints for the work of ministry…” The role we fill in this process is to augment and complement the training that takes place in both the home and the local church. Our alumni, both male and female, serve in a variety of ways in the communities and congregations where they live. 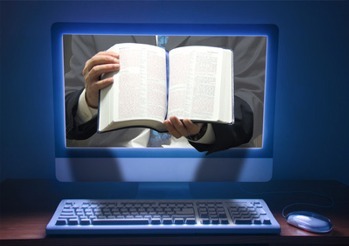 They are encouraged to maintain as a lifetime pursuit a thorough, ongoing study and examination of the Bible. Classes start at different campuses throughout the year. 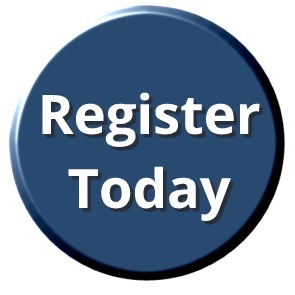 Online classes are available all year around. 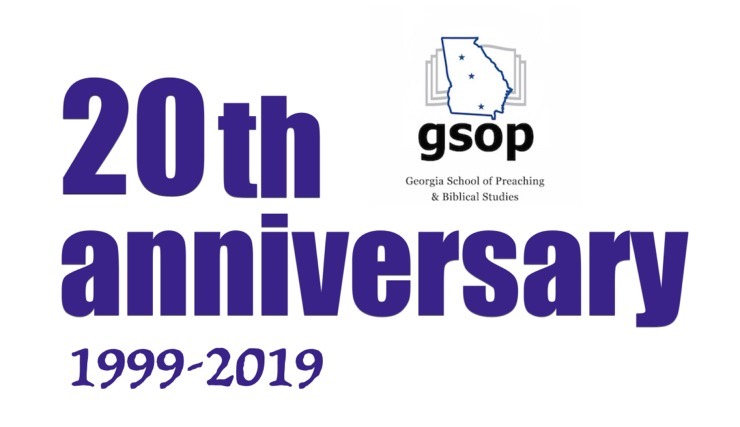 Register today to begin your study of God's Word with the Georgia School of Preaching and Biblical Studies.